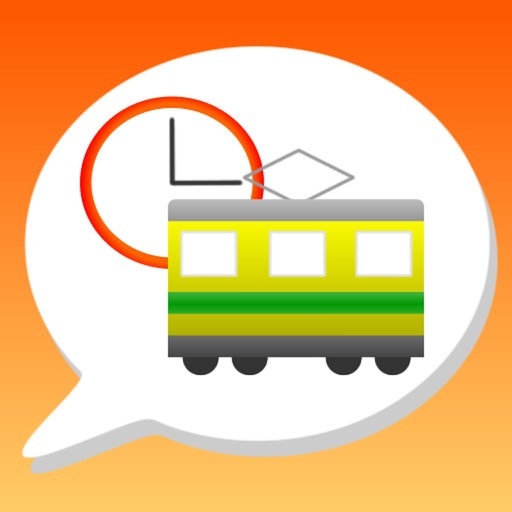 HYPERDIA by VOICE by Hitachi Systems, Ltd.
HYPERDIA is a train timetable application that allows you to search using natural language spoken queries in either English or Japanese. 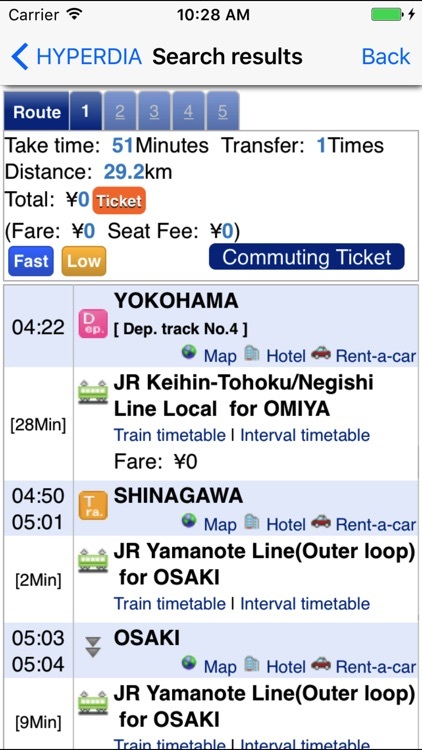 For example, try a query like "Narita Airport to Shibuya station, last train." The search parameters will be set automatically, providing quick access to the train timetable information you are looking for. 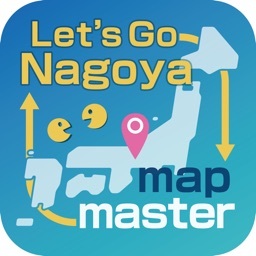 This can be particularly handy if you are a foreigner traveling in Japan for the first time, or simply prefer to see timetable information in English. We supported for 64bit architecture. The English language voice search system supports "Departure station", "Arrival station", "last train", and "first train" input parameters. You may also specify time information. 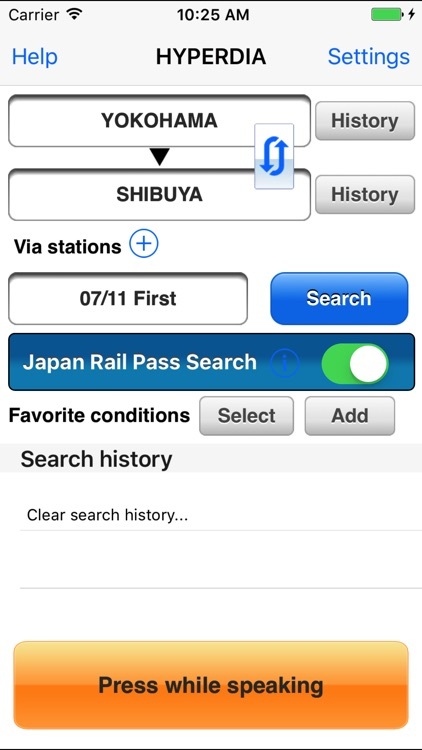 The voice search functionality helps to eliminate otherwise difficult and time-consuming text input, particularly when entering the names of Japanese train stations. Voice search is also useful when you are in a hurry, or when it's awkward to input text using the built-in keypad. Stations with similar pronunciations will appear as alternative candidates, making it easy to select your desired station. The application also supports telephone-style usage. You can simply lift the phone to your ear and speak your query as if you were having a normal telephone conversation. Of course, it is also possible to specify your search parameters using the built-in keypad without using the voice functionality. 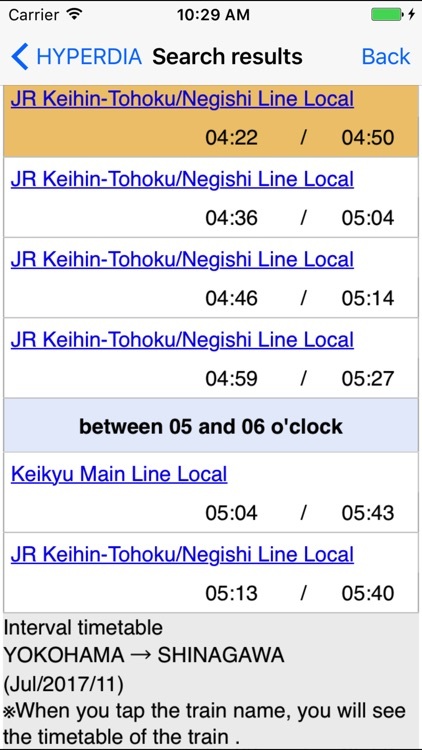 Search for all JR lines, private lines, subways, streetcars and airports is supported. Information including the shortest route, fares, commuter fares, and links to time information and maps is shown. 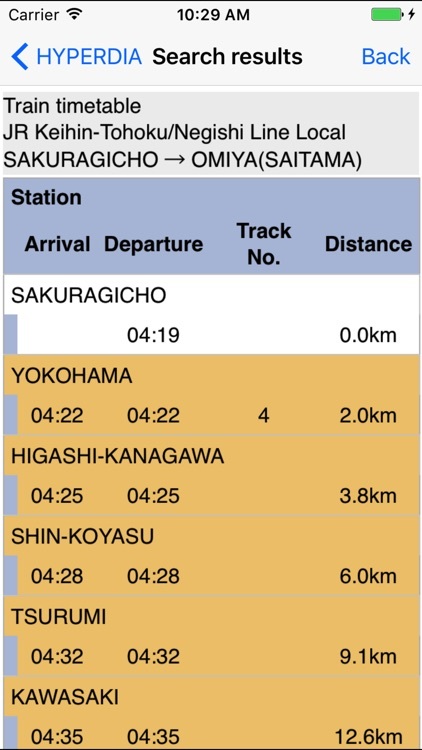 It is possible to filter results based on plane routes, shinkansen, and rapid lines, as well as JR versus private railways. 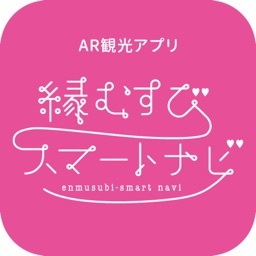 Both English and Japanese versions of the system are available. 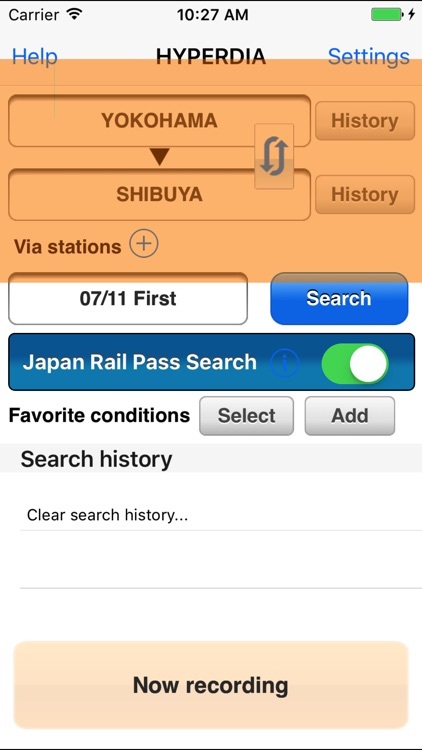 This allows the user to search the same set of nationwide Japanese stations in either English or Japanese using text or voice input. 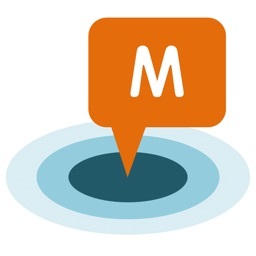 Note that the English-language voice system is tailored to American English accents. 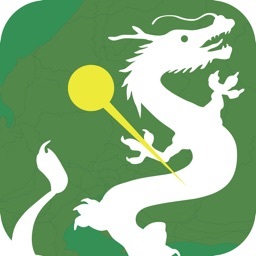 The trial version of the application can be used for free for 30 days, starting from the first usage following installation. At any time during or after the end of the 30 days trial period, you may purchase a usage coupon to continue using the application and enable the full set of available features. In order to use HYPERDIA after the free trial period, it is necessary to obtain a coupon by making an In App purchase. Please be aware that if you purchase a "Japanese + English" coupon when you already have a valid "Japanese" coupon, the "Japanese" coupon will become invalid. 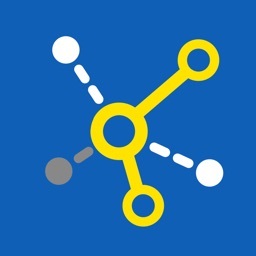 In order to use this application, a stable Internet connection (3G, WiFi, etc.) is required. Please note that, although great care and effort have been taken in the development of this application, it is possible, due to circumstances beyond our control, that fare and/or time information may occasionally be incorrect.